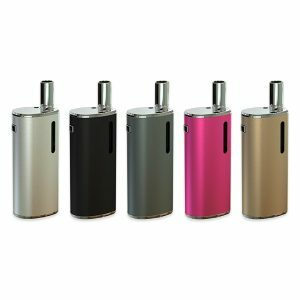 The Joytech eGo AIO is perfect for travel or on the go vaping due to its simplicity and size. It's a great product to always have on you. 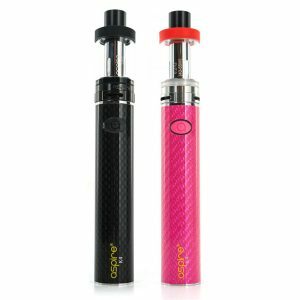 The Joyetech eGo AIO Starter Kit is an all in one vape pen that has the elegant form factor of the previous eGo products and also has a 1500 mAh built-in battery. The Joyetech eGo AIO comes with is unibody with a Cubis based Sub-Ohm Tank platform which makes it very easy to just pick up and vape, without much set up. It’s designed to be portable, useful, easy to use, and affordable for everybody. The eGo AIO has a diameter of 19mm and measures a length of 118.05mm; it truly is a small system. A square button with large surface area is on the system to minimize sticking and maximize ease of use. 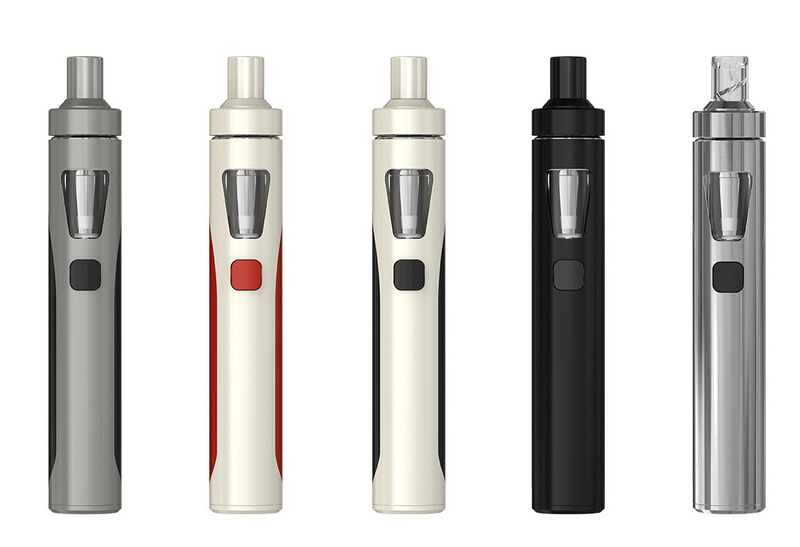 There are many different colors available for your Joyetech eGo AIO, and each individual system can also be set up to display a different color on the tank chamber. The light is there for style and usability, like being able to see how much vape juice is left in low visibility or during the night. If the light isn’t your kind of thing, that’s OK. It can be turned on and off by holding the button when the eGo is off. 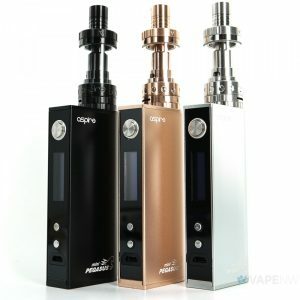 The tank is similar to the Cubis and features the BFF 316SS structure which attaches itself to the top part of the tank. This makes it even simpler to fill the 2mL capacity tank. The anti-leak design once again reinforces that this is something you want with you on the go. 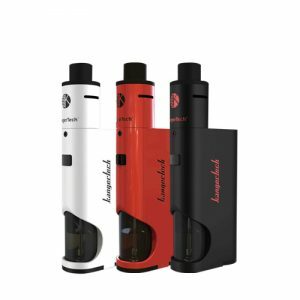 The eGo comes with coil structures and has a range of 15 to 28W in order to provide a great vape. The drip tip included is spiraled in order to reduce spit back and focus vapor for more accurate flavor representation. The Joyetech eGo AIO is perfect for vapers who are fairly new to the trade, but it also works very well if you just want a capable system on the go.